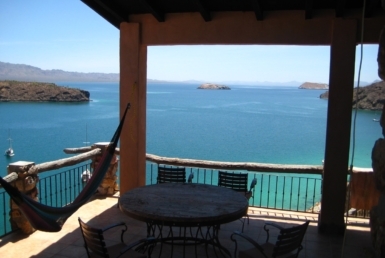 Set on the Sea of Cortez, the town of Loreto offers the beauty of nature against a backdrop of breathtaking views. 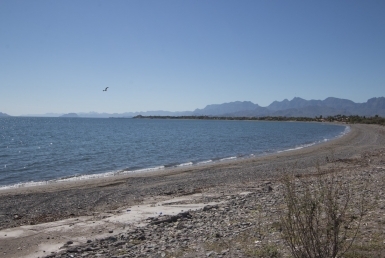 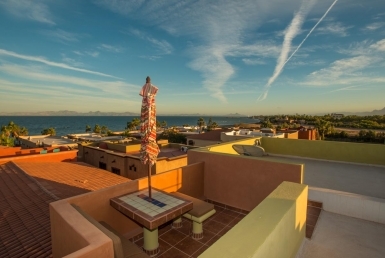 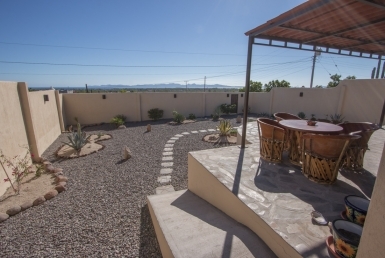 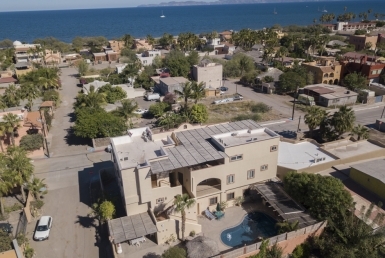 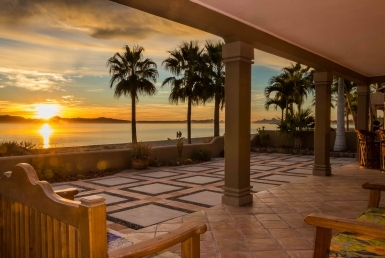 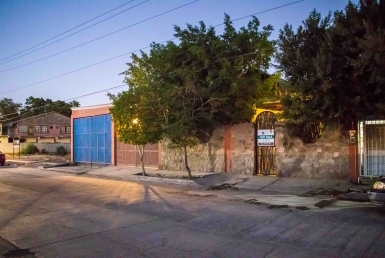 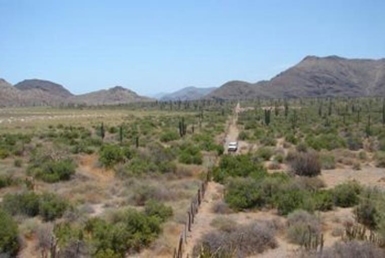 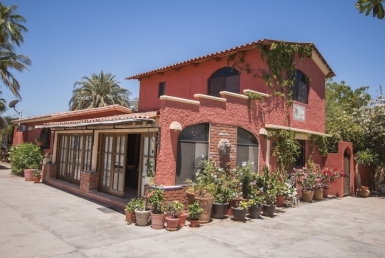 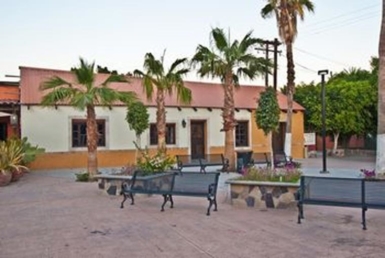 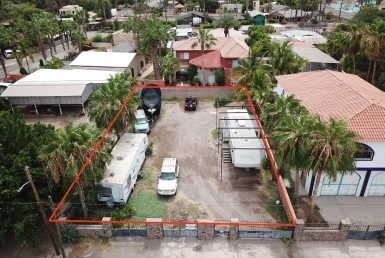 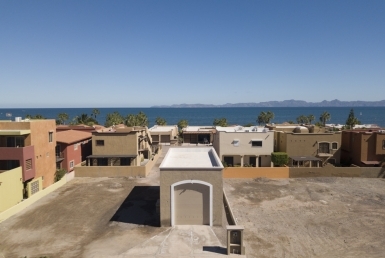 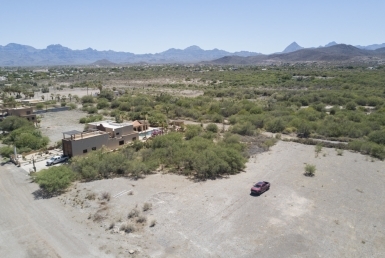 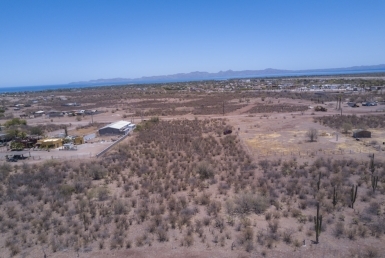 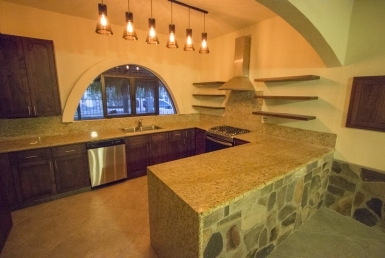 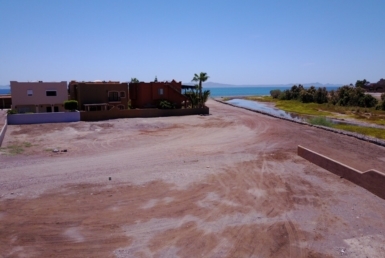 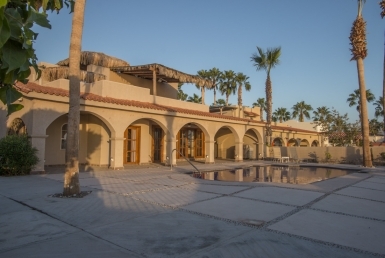 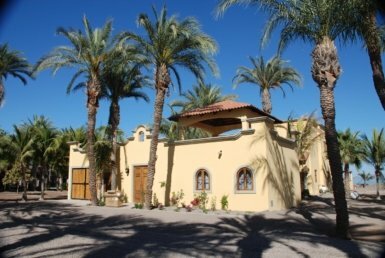 At Outpost Realty, we offer beautiful homes for sale and rent in the town of Loreto, as well as land for sale in this authentic, Mexican hideaway. 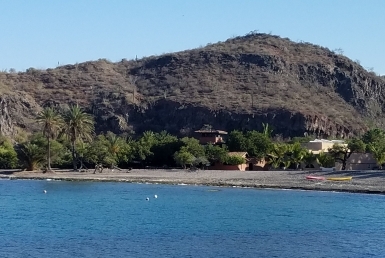 Here, surrounded by the Sea of Cortez and hugged by mountains, residents get the best of everything: paddle boarding, fishing, snorkeling and hiking, along with a small town culture that’s easy to fall in love with. 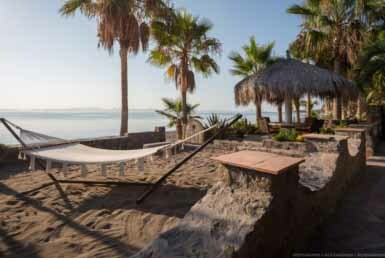 A local airport offers direct flights from Los Angeles to Calgary and other hubs, making accessibility easy. 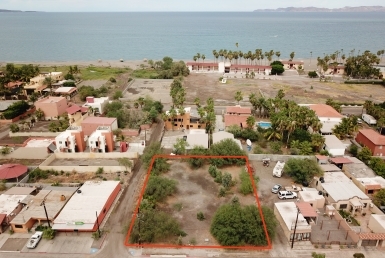 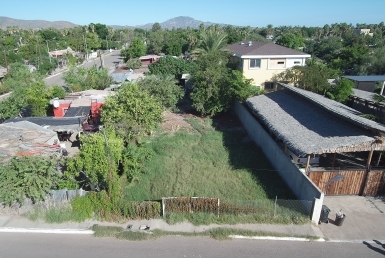 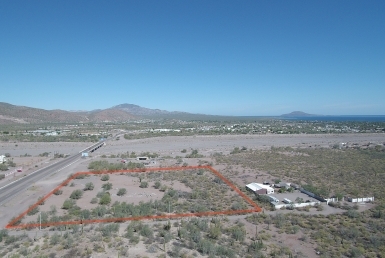 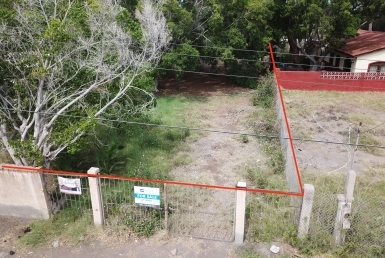 Buy your own home in Loreto town today! 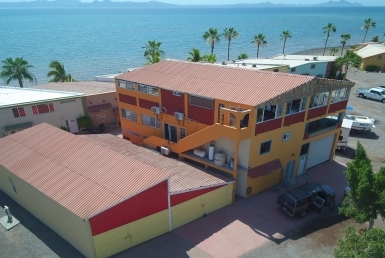 Loreto Town has a modern collection of houses for sale along the seaside. 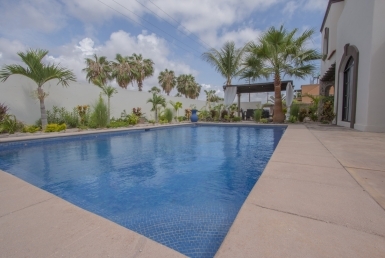 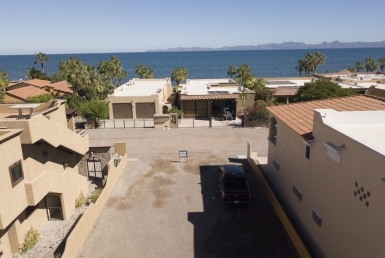 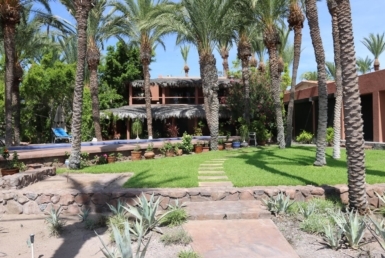 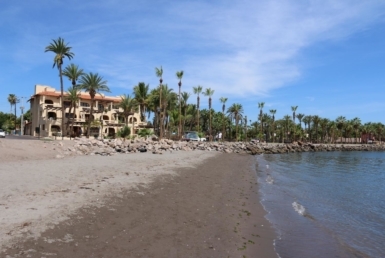 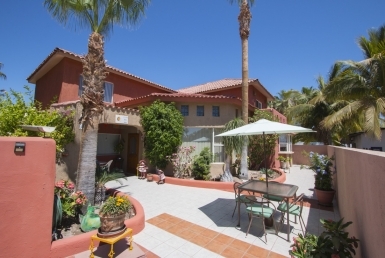 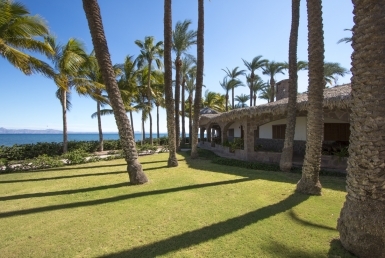 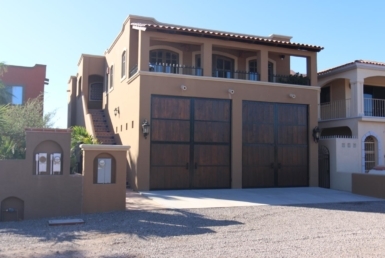 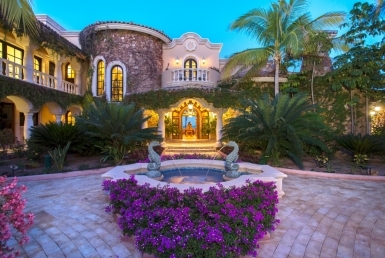 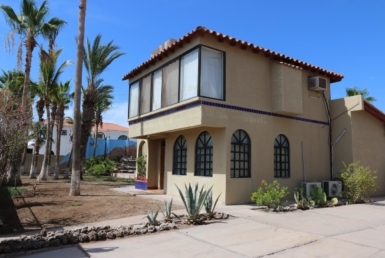 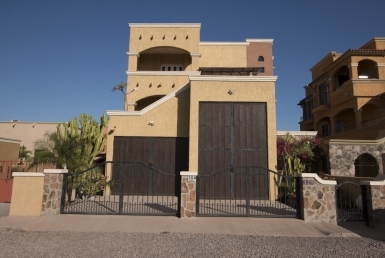 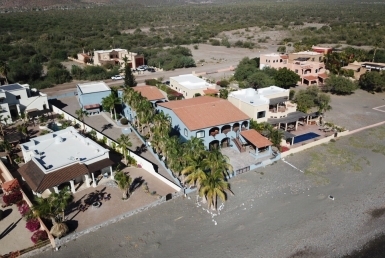 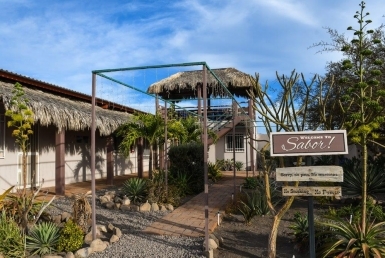 Check out our listings of Loreto homes for sale below, some with panoramic beachfront views. 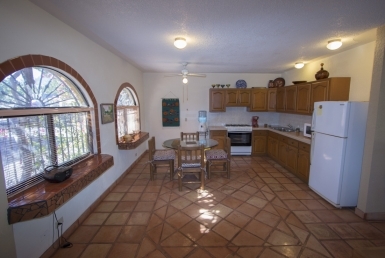 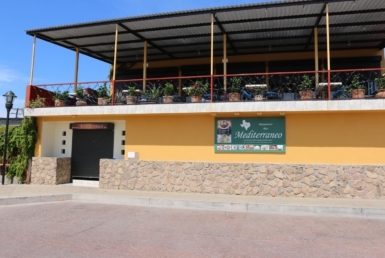 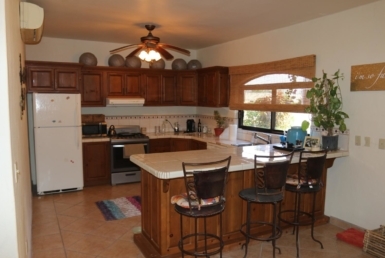 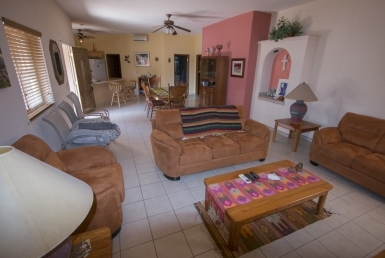 Enjoy the complete facilities of a rental home in your favorite vacation destination. 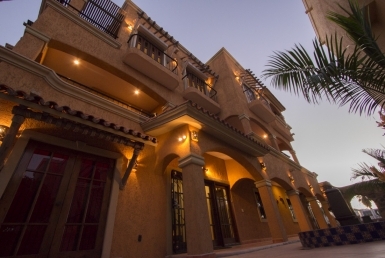 And whenever you decide to make Loreto your permanent home, we’re here to help you make the transaction as seamless as possible. 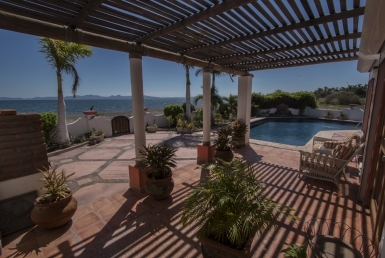 Check out for all the listings below or contact us for more details.